Climate change mitigation in developing countries is increasingly expected to generate co-benefits that help meet sustainable development goals. This has been an expectation and a hotly contested issue in REDD+ (reducing emissions from deforestation and forest degradation) since its inception. While the core purpose of REDD+ is to reduce carbon emissions, its legitimacy and success also depend on its impacts on local well-being. To effectively safeguard against negative impacts, we need to know whether and which well-being outcomes can be attributed to REDD+. 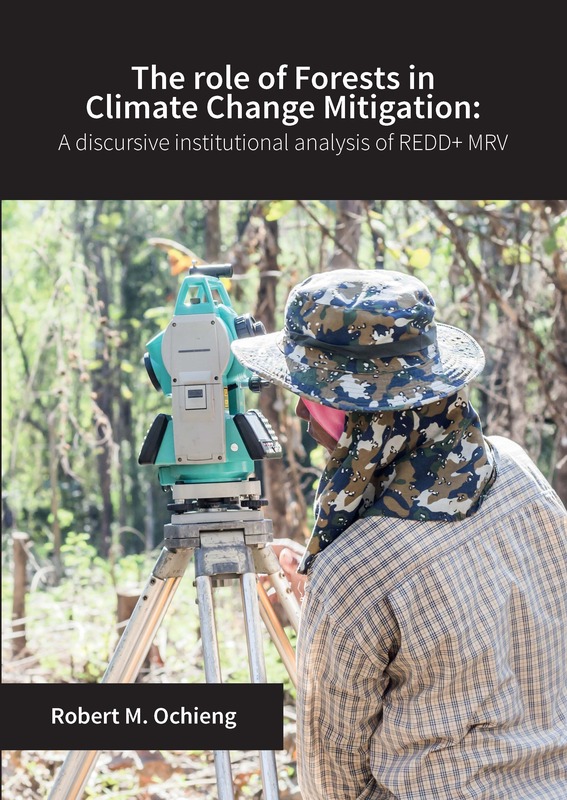 Yet, distinguishing the effects of choosing particular locations for REDD+ from the effects of the interventions themselves remains a challenge. 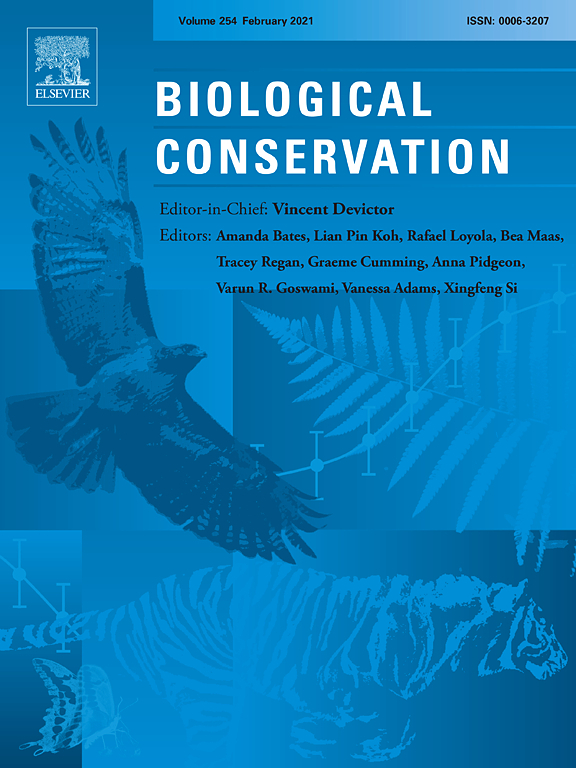 The Global Comparative Study (GCS) on REDD+ employed a quasi-experimental before-after-control-intervention (BACI) study design to address this challenge and evaluate the impacts of 16 REDD+ pilots across the tropics. We find that the GCS approach allows identification of control groups that represent the counterfactual, thereby permitting attribution of outcomes to REDD+. The GCS experience belies many of the common critiques of the BACI design, especially concerns about collecting baseline data on control groups. 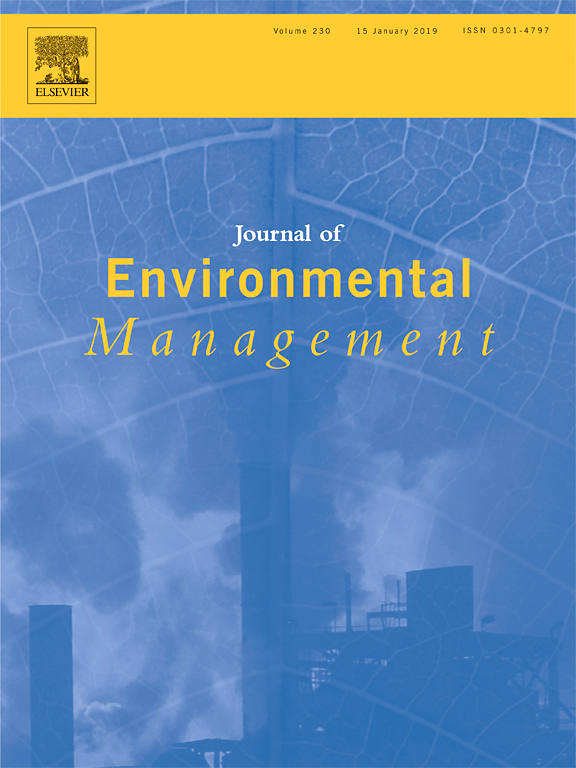 Our findings encourage and validate the early planning and up-front investments required to evaluate the local impacts of global climate change mitigation efforts with confidence. The stakes are high, both for the global environment and for local populations directly affected by those efforts. The standards for evidence should be concomitantly high.